Grupo Supervielle represents a rare stock issue from Buenos Aires that could capitalize on market enthusiasm for President Mauricio Macri, who took Davos by storm. Restrictive lending rules already are being loosened. 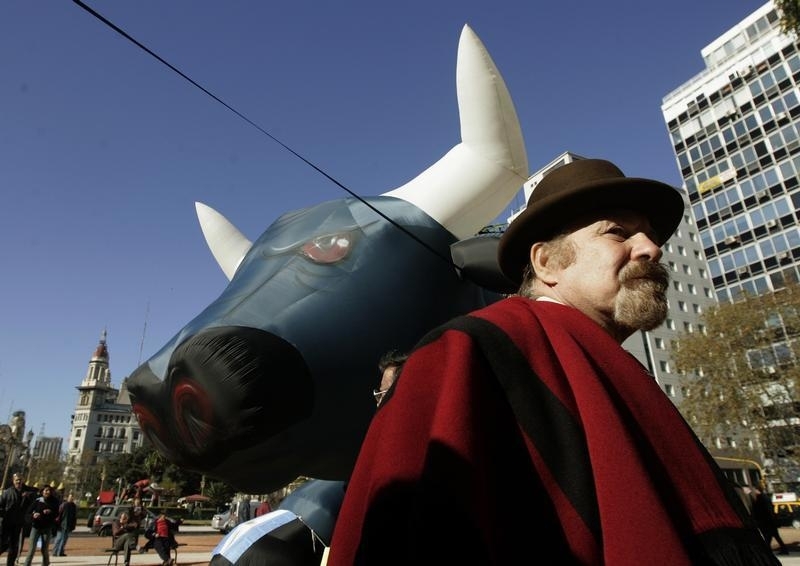 Argentina’s checkered economic past nevertheless looms large. Grupo Supervielle, an Argentine bank with nearly $3 billion in assets, on Jan. 8 submitted a prospectus to securities regulators for an initial public offering on the New York Stock Exchange. Morgan Stanley, Bank of America Merrill Lynch and Raymond James are listed as underwriters.